What Is This is the Place Heritage Park? 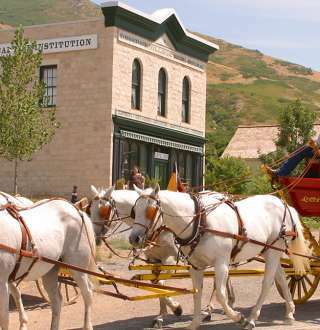 This Utah state park, located near Hogle Zoo and the mouth of Emigration Canyon, encourages visitors to step back in time and see Utah during its early settlement stages. The experience at this family-friendly attraction is educational, entertaining, and non-denominational. The Park is open year-round, with the exception of Thanksgiving, Christmas, and New Year&apos;s Day. Led by a man named Brigham Young, pioneers arrived in the Great Salt Lake valley on July 24, 1847. Brigham Young, who was suffering from altitude sickness, looked out at the valley from the back of his wagon and declared, "This is the right place. Drive on." 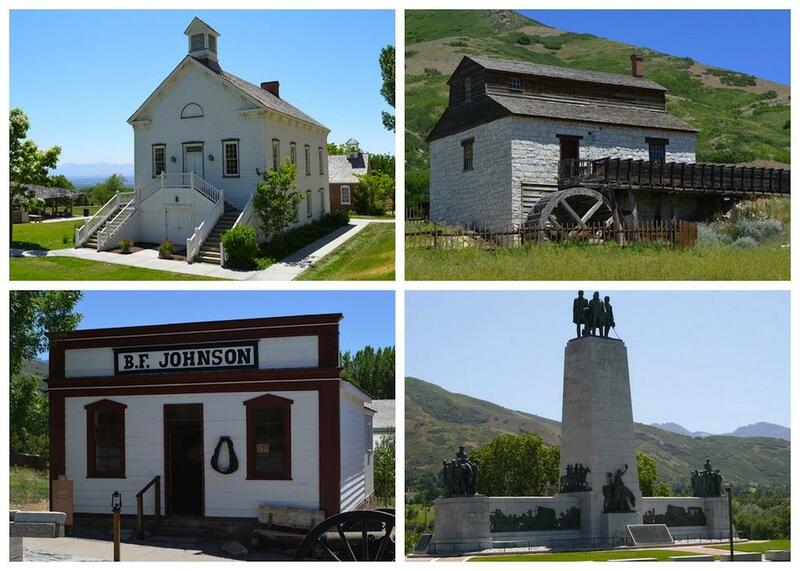 The Park&apos;s "Heritage Village" represents the pioneers&apos; early settlements in the Utah territory. Long before the pioneers arrived, five native tribes inhabited the area: Shoshone, Piute, Ute, Goshute, and Navajo. 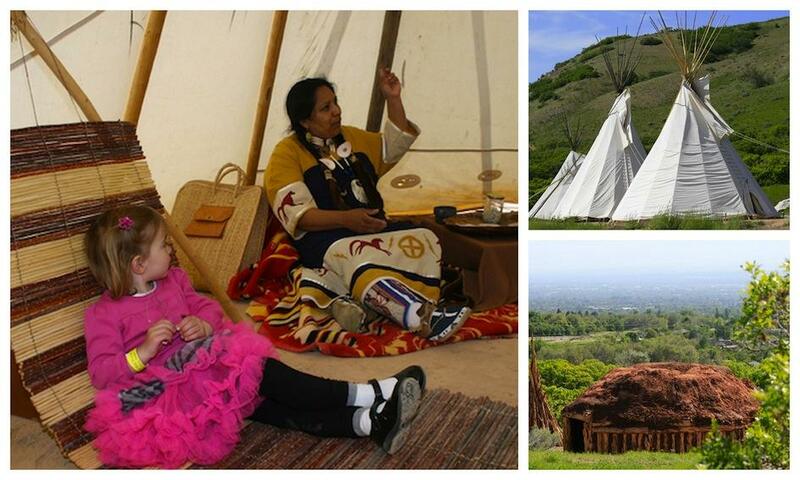 The Park&apos;s Native American Village honors the contributions of these five tribes to our collective Utah history. The Park, managed by a non-profit foundation, was formed in 1998 with the goal of fostering public knowledge of Utah&apos;s early populations. All buildings were either re-located from their original site or reconstructed for use in the park. The Heritage Village features a number of buildings to explore, including cabins, farmhouses, barns, saddleries, blacksmith shops, chapels, and stables. You&apos;ll also be able to watch and ask questions as leatherworkers, woodworkers, blacksmiths, and spinsters work. In the Native American Village, you can experience earthen Navajo Hogans and Shoshone teepees, see traditional Native American dancing, hear stories, see a beautiful wool rug being woven, and participate in arrowhead and sand-painting crafts. Three trains take visitors around the park, with conductors providing historical context. The mini train circles the park&apos;s natural-spring-fed pond, which provides water for the crops and animals. Pony rides are a must-do, with helpful stable hands ready to aid in the fun. Irrigation Station provides a fun, fountainous, splashy place to cool off in the summer. The Statuary Walk takes you past significant monuments and sculptures that commemorate pioneer heritage and Western history. 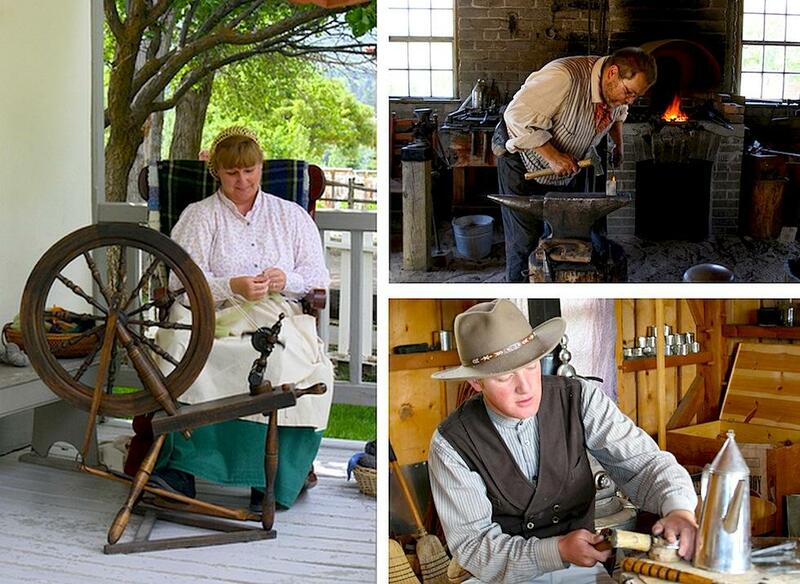 A replica of a 19th century sugar mill, the Gift Shop at the Visitors&apos; Center is the perfect place to find unique Utah souvenirs, books, and artisan handicrafts. The ZCMI General Store is a wonderland for kids, stocking old-fashioned candy, toys, and gifts. The Huntsman Grill is a great spot to grab burgers, hot dogs, grilled cheese, fries, and ice cream, and it&apos;s set in what was once the historical Huntsman Hotel. The Donut Shop is the place to stop for a few of Brigham&apos;s Donuts. 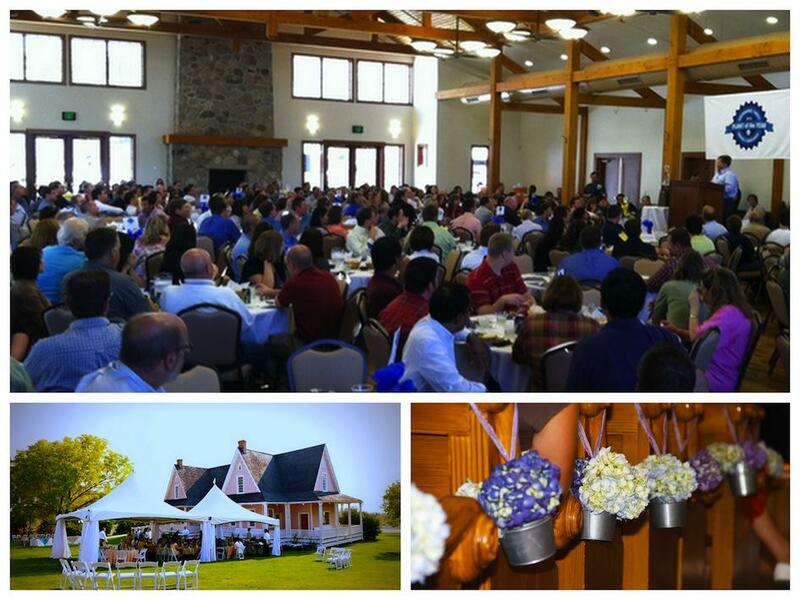 This the Place Heritage Park is available for weddings and receptions, corporate events, family reunions, children&apos;s parties, and other group events. There are also special events happening throughout the season, including Baby Animal Season Kickoff, the Haunted Village, Christkindel Market, Mountain Man Camp, and plenty more. A list of special events can be found here. 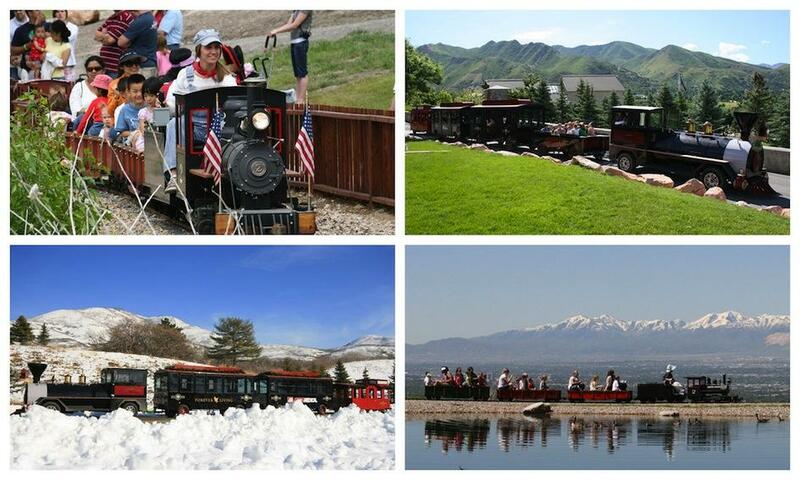 Admission to this is the Place Heritage Park is available as part of the Visit Salt Lake Connect Pass, which saves you up to 57% on regular admission prices to 13 of Salt Lake&apos;s most fun attractions. Learn more about the Connect Pass here.Admission with the Connect Pass includes access to everything mentioned above, with the exception of the Haunted Village.